Lisa Aitken won her fourth PSA tour title on Sunday but won’t celebrate until she returns home for Christmas next weekend. 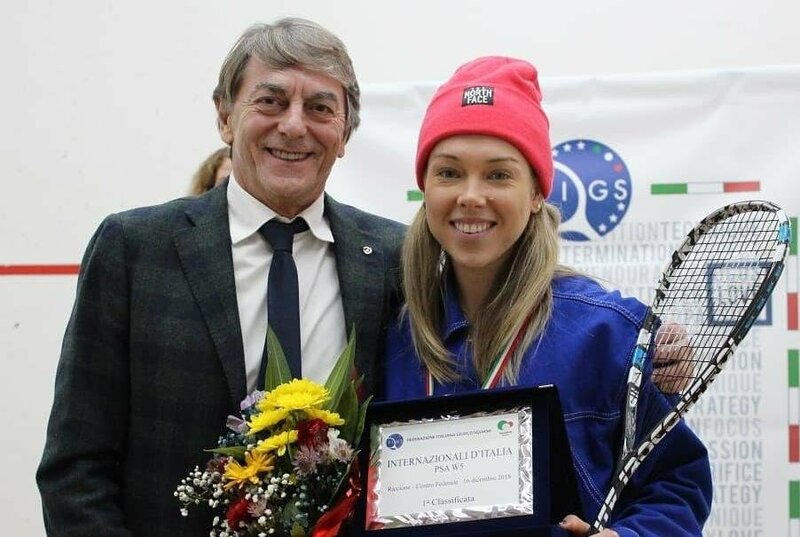 The left-hander flew straight from Italy to Finland earlier today for her second event in a fortnight and takes to the court again tomorrow (Tuesday) at the Remeo Open in Helsinki. 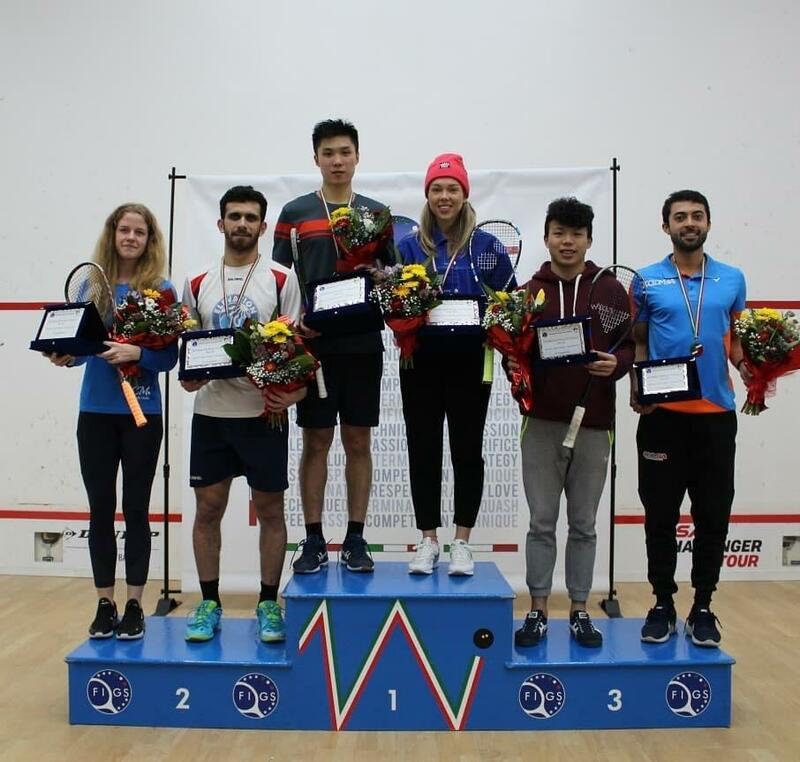 It follows Sunday’s win at the Internazionali D’Italia tournament in Riccione which sealed her second PSA tour victory of 2018 following her success in June at the Bangor Classic in Wales. Sunday’s title was sealed courtesy of a 3-1 (11-3, 12-14, 11-5, 13-11) win over Switzerland’s Cindy Merlo, below, in the final but her attention quickly turned to Helsinki after the success. Aitken said: “I’m delighted to have won my fourth title and when I get home for Christmas and reflect back I will be even happier. “But right now I have a job to do and I’m keeping level headed and looking to continue the momentum in Helsinki. “Instead of coming down from the high of winning I’m able to retain focus for this week due to the quick turnaround which is a good thing for me. 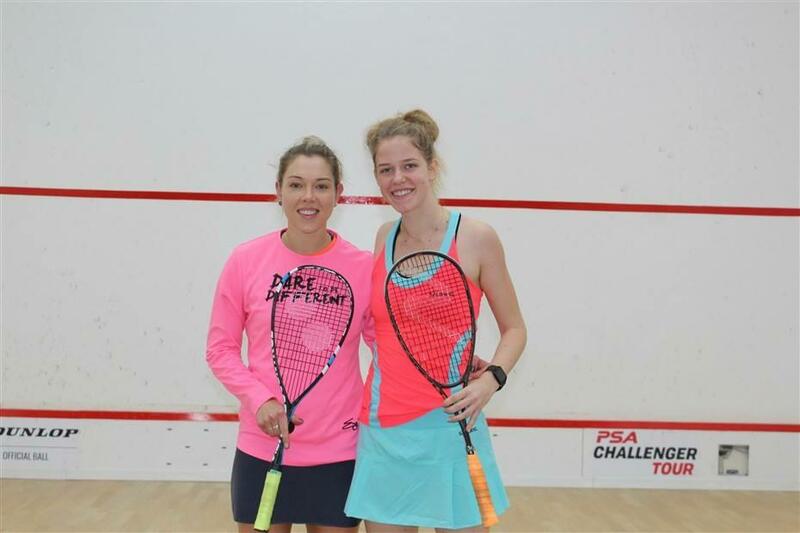 She continued: “Kylie Lindsay (Scottish Squash Senior Performance Coach) has flown out to join me which will be really valuable as playing back-to-back events can be tricky. “I’ve been doing a lot of work with her recently and we have got a really good relationship so it will be nice having her in my corner. Aitken was top seed in Italy and received a bye into the second round where she defeated Swiss player Ambre Allinckx, 11-4, 11-2, 11-6. 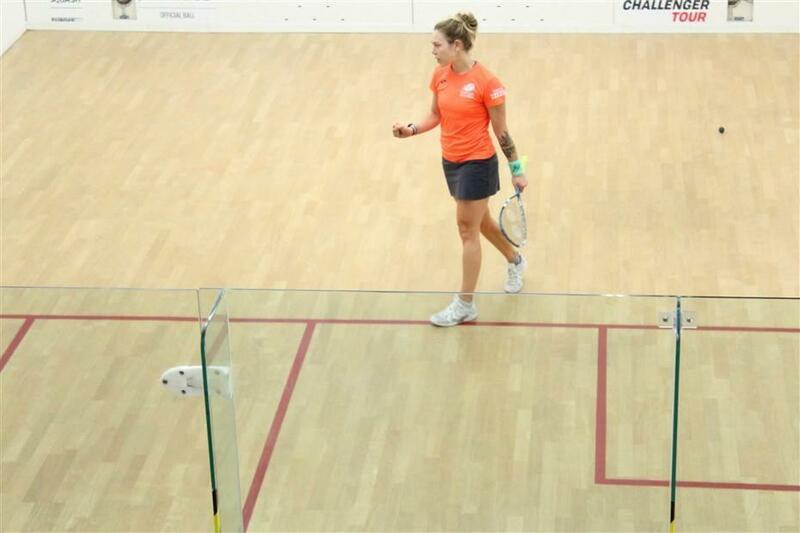 In the quarter-final she proved too strong for home favourite Monica Menegozzi winning 11-8, 11-6, 11-6. Things got tougher in the semi-finals where Aitken came through a hard fought match (11-4, 11-8, 11-9) with Tessa Ter Sluis of the Netherlands before the win over Merlo in the final. 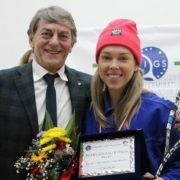 The 28-year-old Aitken added: “I beat Cindy Merlo at an event in Aberdeen back in March but she has improved a lot since then. “I felt she may get to the final even though she was sixth seed and I needed to bring my best game to the final. “I blew a big lead in the second but managed to turn it around in the third and it was getting edgy again in the fourth being 9-7 down. “I was reminding myself to trust my plan and stick to what I can control. “It was my toughest match of the week and fortunately in the second match ball I got the win.